Some ex-Tata group executives have teamed up with a veteran investor to seek to bring change at Indian companies, in a rare attempt to influence management in a country where shareholder activism has largely failed to take hold. Former Tata employees including Mukund Rajan and Govind Sankaranarayanan have partnered with Ajit Dayal, the founder of mutual fund firm Quantum Advisors, to set up a fund to invest in smaller stocks with a view to working with managements to help them improve in areas such as corporate governance. 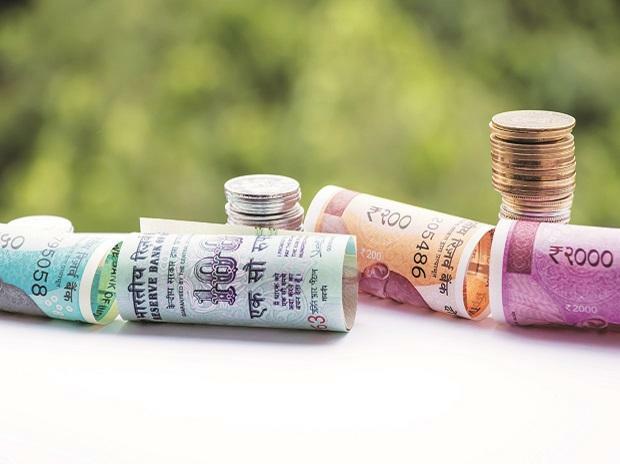 The team expects to get regulatory approval for the tentatively named Active Engagement Fund by May and seeks to raise and invest $1 billion in the next three years, Sankaranarayan said in an interview in Mumbai. The fund expects to begin investing from September. Sankaranarayan, who spent more than two decades at Tata Group, says the fund deliberately shunned the activist moniker and positioned itself as an environmental, social and governance vehicle because aggressive activism just wouldn’t succeed in India. The reason, he says, is that founding shareholders typically tend to own as much as 40 percent of companies. Instead, the fund will invest in smaller companies where owners are more likely to be open to change, he said. Corporate India is grappling with a range of governance issues, everything from business relationships with related parties to poor disclosures on debt. Tata Group, on the other hand, is seen in the market as having high corporate governance standards. The fund will differ from conventional ESG vehicles in that it will pick 20 to 25 companies with lower or average ESG scores that have the potential to improve them. Typically, ESG funds select companies with higher scores in such rankings. The fund has a minimum ticket size of about $100 million and will target large investors such as university endowments, sovereign and pension funds. Four of the fund’s six founders previously worked for Tata and one is from Grant Thornton Advisers. Dayal, whose Quantum Advisors already advises or manages more than $2 billion of overseas investments in India, will design and supervise the fund’s investment strategies. Sustainable investment is still a nascent concept in India. The SBI Magnum Equity ESG Fund is the only Indian fund classified as a portfolio investing in sustainable assets, according to data compiled by Value Research Ltd. Hedge fund operator Avendus Capital Ltd. started receiving money last month for its ESG fund, also seeking to raise $1 billion over three years. “We are broadly aiming to identify and work with those founders and managements who wish to follow a more transparent path and have the market reward them for it,” Quantum’s Dayal said. Almost $23 trillion was invested in ESG strategies globally at the end of 2015, according to the most recent data from the Global Sustainable Investment Alliance, published in a report sponsored by Bloomberg LP, the parent company of Bloomberg News.